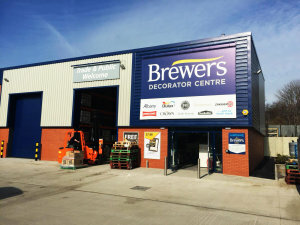 Leeds Brewers Decorator Centre has been supplying local tradespeople and the general public with painting products and decorating advice for a long time now; many customers still think of us as ‘Colemans’. 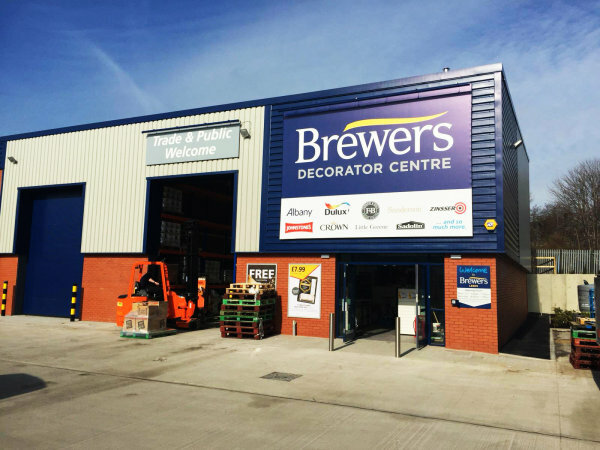 Joining Brewers has given us access to a huge product range – even more than before. We mix in store, stock all sorts of trade and designer paints and wallcoverings, and we can supply you with various decorating equipment and sundries too. You can also click and collect Wallpaper Direct and Designer Paint and we can arrange deliveries in the local area. Please feel free to pop in to browse and chat. There’s parking right outside and our store is wheelchair-friendly. You can find us in College Trade Park just off Roundhay Road. We're easily accessible via the A58 and A61. There’s customer parking right outside.